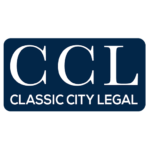 Dealing with a family-based legal issue – such as divorce, child custody, or child support – can be a delicate situation for those involved. 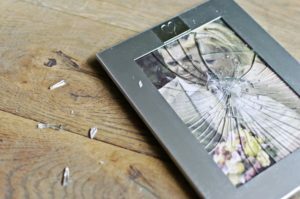 Family law varies from case to case, and often involves many factors that can seem overwhelming and time-consuming. 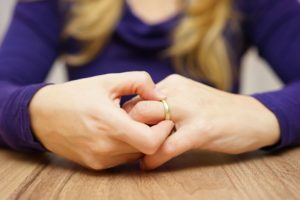 The Savannah Divorce lawyer at Fargione, Thomas & McRae, LLC have the experience and professionalism to patiently guide clients through all of these processes. Savannah residents can rely on Fargione, Thomas & McRae, LLC to represent their interests in these matters of high importance. Whether you need representation for Divorce, Child Support, Child Custody, or Spousal Support, our attorneys will always fight for an effective resolution to meet your case’s needs. The attorneys at Fargione, Thomas & McRae, LLC also handle a variety of other family-based legal issues, including Adoption and Pre-/Post-Nuptial Agreements. Clients looking for a dedicated and experienced attorney should call our office for a free consultation: (833) 732-6529 (Savannah Divorce Lawyer). You can also email us, and we will respond promptly.